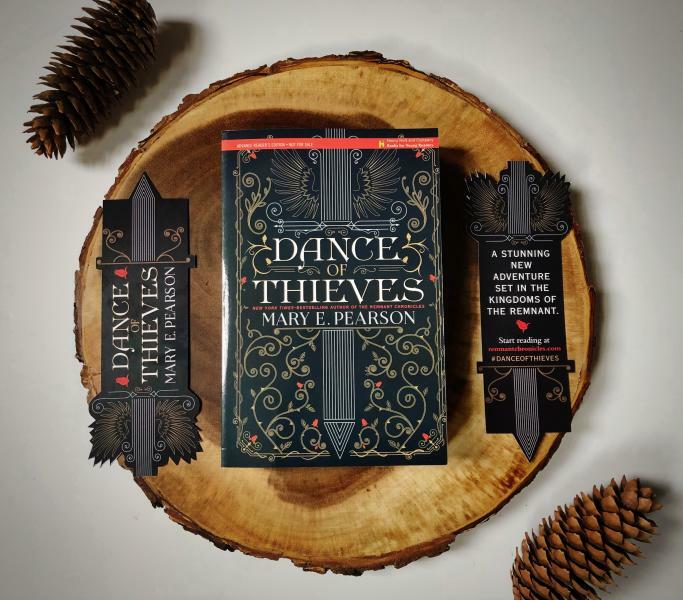 Meet Mary on August 7th!!! Preorder now to receive an exclusive bookmark! The deadline for event orders is August 7th at 12:00pm. 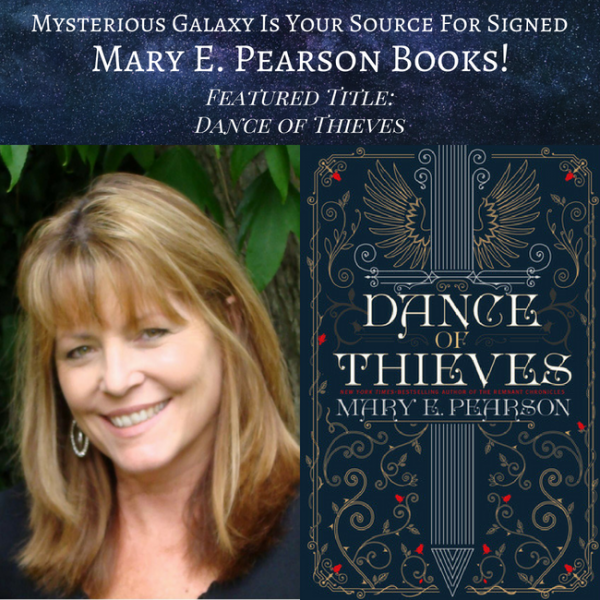 Looking for more signed books by Mary E. Pearson? Mysterious Galaxy has many of her other titles available! Contact a bookseller for questions.